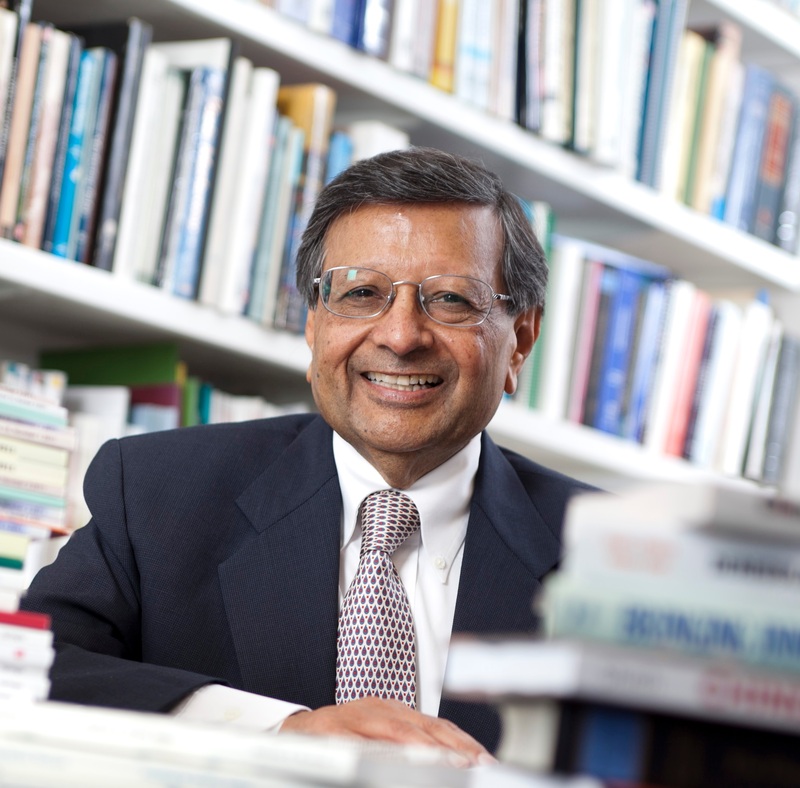 Professor Jagdish Sheth is a renowned scholar and internationally recognized thought leader. He has published more than 300 research papers and more than 30 books on various disciplines and topics. 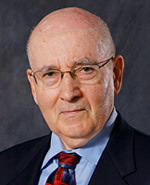 His insights on global competition, strategic thinking, geopolitics, and emerging markets are considered revolutionary. 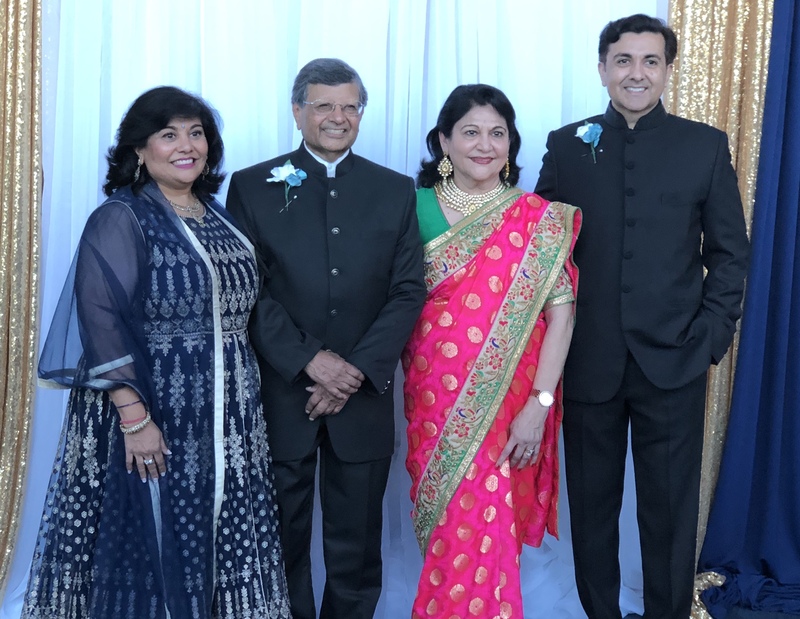 "Nothing is more binding than giving back to a relationship"
Through the Madhuri and Jagdish Sheth Foundation and the Sheth Family Foundation, Professor Sheth, his wife, and his family have given to over 50 community, academic, and healthcare organizations in Atlanta and around the world.